Get up close and personal with your favorite stars. Yep, they don’t mind if you swoon or take loads of selfies! And, you’ll definitely want to ham it up for fun photos using the handy props. You’ll get to be a star amongst the stars while walking the red carpet, whooping it up in the Old West Saloon, and even singing in the spotlight. Your pics will be the envy of your friends! Feel the excitement of a whole new reality! Choose from two amazing adventures where you’ll be swept away to other lands for a non-stop, shoot-em-up adventure that’s fun for all ages. The Castle of Chaos 5D theater-experience is like nothing else. Everything is “in your face” making you giggle or screech or flinch, all while using your laser blaster to shoot for the highest score. Did you get bragging rights? That’s what a replay is for! Time is running out to rescue Princess Hannah! Listen for her voice as you wind your way through the mirrored corridors, arms out, amazed by what appears to be a never-ending web of walls and archways. The thrilling music, colorful lights, and surprise appearances by King Oscar, Queen Emmy and other inhabitants of the Castle of Savannah make the quest even more fun. Victory awaits! A top photographer is taking your headshots, you’re filming a fabulous car chase, and your limo driver – well, he has gas. Such is the life of a star-to-be, taking the 18 steps to fame as you putt through Hollywood on a most entertaining mini-golf adventure. Your agent will guide you with hilarious advice, and you’re sure to snap some memorable pics with the unexpected characters you meet along the way. Fun is par for the course! PLAN YOUR VISIT FOUR GREAT BRANSON ATTRACTIONS! 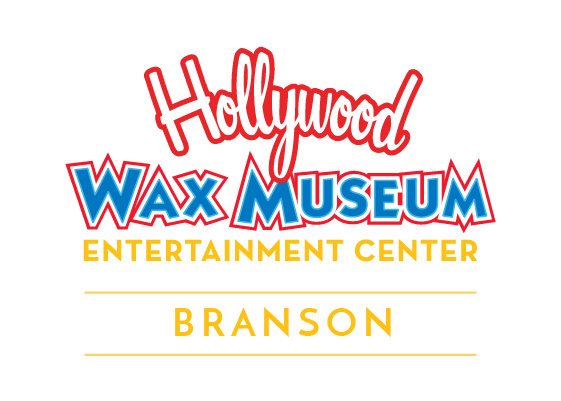 The Hollywood Wax Museum Entertainment Center is a must-see Branson attraction for more reasons than one. Just ask anyone who's spotted the Great Ape of Branson along the Highway 76 Entertainment District! You may start to channel classic movies right then and there, and you’ll, for sure, want to park in our free lot off Judy Street and snap some pics before coming inside for loads of fun. Our buildings are also part of the new Branson Promenade so you can stroll over, enjoy the sights, and pose with a four-wheeled dream (Hint… Go Greased Lightning!). We’re open early to late year-round, but please check our hours, as they change seasonally. All four attractions are accessible for guests who use wheelchairs or other assistive devices. We also offer great group rates for guests with 15 or more in their party!We’re happy to welcome you to Branson! 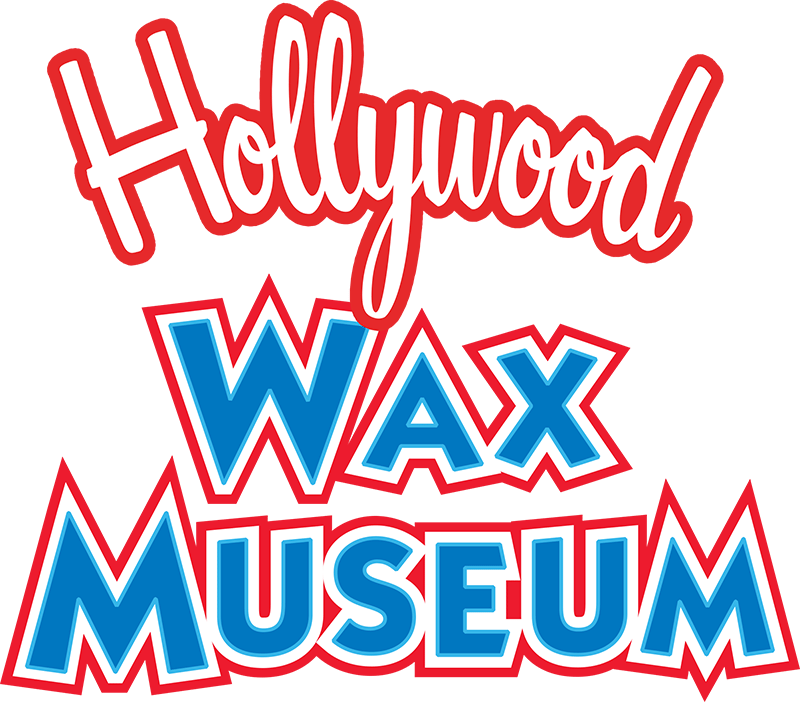 The Hollywood Wax Museum Entertainment Center is conveniently located in the heart of Branson with lots of everything you’re looking for right nearby. Hungry? Pasghetti’s Italian and Fajitas Locos Mexican are across the street. Want to shop? Check out the Music Road Mall next door. Looking for some of Branson’s famed live entertainment? We’re in between the Starlite Theatre and Presley’s Country Jubilee. "52 PLACES TO VISIT IN 2018"
From spinning on the new Time Traveler coaster at Silver Dollar City, to golfing at Big Cedar Lodge, to climbing giant indoor treehouses at Fritz’s Adventure, there’s tons of excitement in Branson just waiting for you to enjoy it!